Ralph Towner is an American acoustic guitarist. 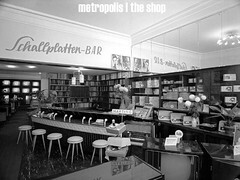 He also plays piano, synthesizer, and trumpet.Towner lives in Rome, Italy. Born 1940 in Chehalis, Washington, Ralph Towner is one of the most diversely talented musicians of the past half-century, and has made notable recordings of jazz, classical music, folk music, and world music. He began his career as a conservatory-trained classical guitarist, then joined world music pioneer Paul Winter’s “Consort” ensemble in the late 1960s. 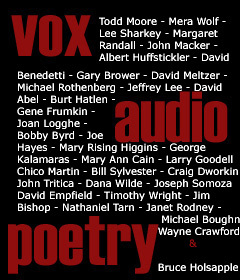 Along with bandmates Paul McCandless, Glen Moore, and Collin Walcott, Ralph Towner left the Winter Consort in 1970 to form the group Oregon, which over the course of the 1970s issued a number of highly influential records mixing folk music, Indian classical forms, and avant-garde jazz-influenced free improvisation. At the same time, Ralph Towner began a longstanding relationship with the influential ECM record label, which has released virtually all of his non-Oregon recordings since his 1972 debut as a leader Trios/Solos. 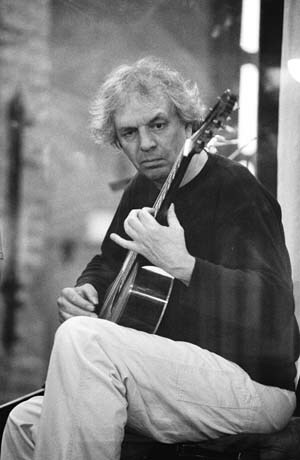 Ralph Towner has also made numerous appearances as a sideman, perhaps most famously on jazz fusion heavyweights Weather Report’s 1972 album ‘I Sing the Body Electric’.